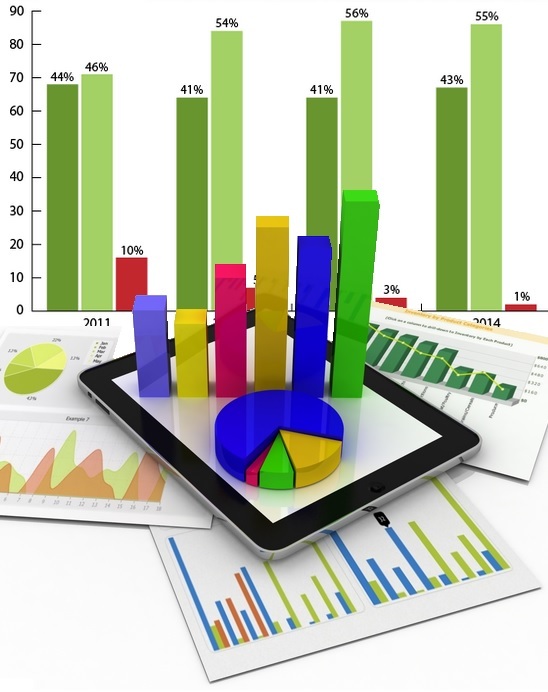 Sustainability data can deliver meaningful results to organizations’ sustainability initiatives. Sustainability data has the ability to profoundly alter the economy in the future. Globally big sustainability data can help us tackle some of the world’s most pressing environmental issues. Sustainability data that has the capacity to dramatically improve business and sustainability initiatives. Sustainability professionals face a number of challenges. It is not always easy to know how to use data to develop a strategy and track their sustainability efforts. To help with these efforts there are now a number of tools, technologies, and data used to measure program success. As reported by the Network for Business the NBS's tenth Business Challenges for Sustainability report offers a synthesis of the top seven sustainability issues facing Canadian business in 2016. It is also NBS's last report of this kind. One of the challenges identified is measuring & reporting sustainability. The report states that in light of the proliferation of sustainability rankings and reporting standards, businesses need to know how to streamline reporting to reduce redundancy, resolve inconsistencies, and produce a positive impact. Other challenges include public policy and climate change (this has become particularly prescient in the wake of Donald Trump's victory in the recent US election), collaboration, aboriginal rights, sustaining sustainability programs (defining sustainability), educating consumers and creating a Long-term orientation. Here are some insightful resources for organizations struggling to use big data. These resources are designed to help you to understand and manage data for sustainability. The first is a slideshow tittled Data Analytics for Environmental Sustainability. How to Bridge the Data Management Gaps. The link in the post goes to a third party site, and then the download button there doesn't go to the correct page, so your readers won't actually be able to access the resource and may become frustrated. Please let me know if you have any questions or if there's anything I can do to help you.